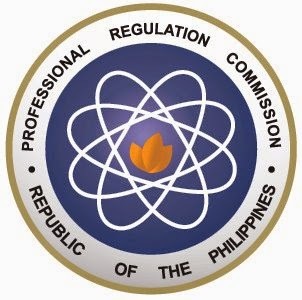 PRC: Oct. 2014 Physical Therapist Board Exam Passers (Middle East) - Exam News, Reviewer, Military Career, & Everything [MN] . . Therapy in Doha, Qatar this October 2014. Chairman; Raul G. Agustin, Bernadette M. Reyes, Delia R. Pabalan and Rolland Lyle D. Duque.